Few devices make you reassess your career choices, but the Wacom Cintiq is one of them. The interactive pen display device makes us wish we'd gone to art school and learned how to draw (instead of listening to our parents and study law). 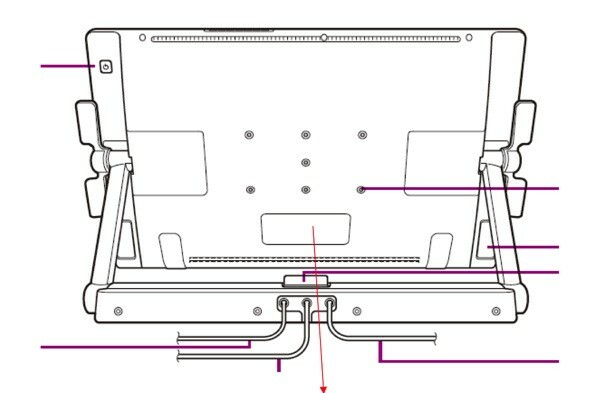 This newest model, the Cintiq 24HD has just been approved by the FCC and, while the documents don't reveal much, we presume it's a 24-inch (and HD-resolution) follow up to last year's device. If you're struggling to comprehend the love for these things, you can go beyond the break to see a schematic or check out our hands-on with last year's Cintiq 21UX.